A few weeks ago I wrote a blog about “How to setup Windows AutoPilot and add existing devices the quickest way”. At that time I meant with “existing devices”, devices that were not yet in use but were already delivered to the company without being added to AutoPilot. What I didn’t cover in my blog were the Windows 10 devices that are already in use. 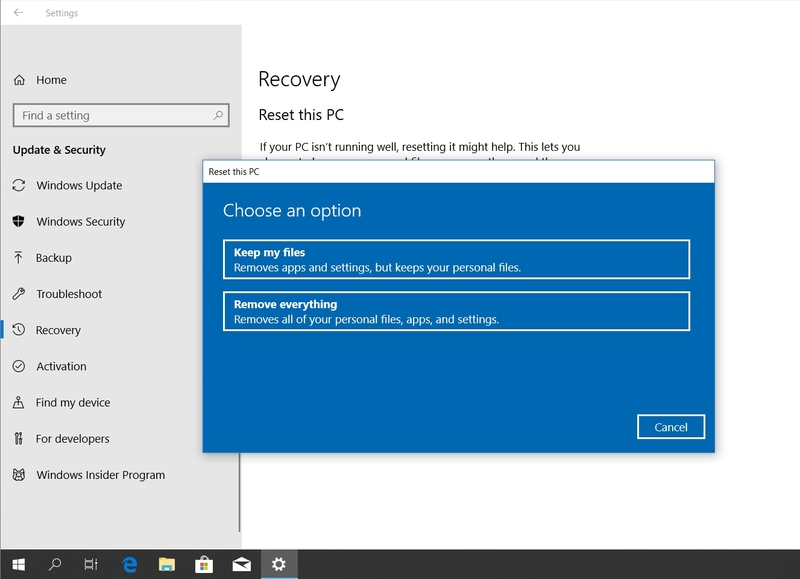 A few days after I posted my blog, Microsoft added a new feature in Microsoft Intune to add existing Windows 10 devices that are already in use “Windows AutoPilot ready” in a very easy and quick way. For me a good reason to write another blog about AutoPilot to show you this great new feature. You have Windows 10 devices in use that are currently managed by Microsoft Intune but are not registered with Windows AutoPilot. In my demo environment I have one Microsoft Surface 4 pro that is already assigned to a AutoPilot profile. I also have a new virtual Windows 10 machine that is managed by Microsoft Intune but is not registered with Windows AutoPilot. Open the Azure Portal and navigate to Azure Active Directory > Groups and click on the “+ New Group” button. We have to create a group to scope the Windows 10 devices we want to add to a Windows AutoPilot profile. There are several ways to do this. For this example I will use a very simple way, I will just add all Windows devices. But in production environments you probably also want to filter on Windows 10 build version (for example, at least Windows 10 build 1709 or 1803). After a few minutes all Windows devices will be added to the Members of the new created group. In my case only my new virtual machine. 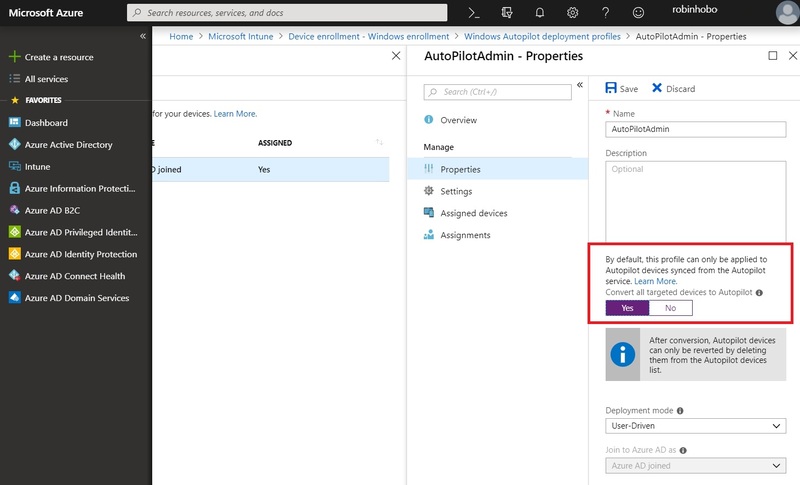 Navigate to Microsoft Intune > Device enrollment > Windows enrollment > Deployment Profiles and open the AutoPilot profile you want to apply to all the Windows devices (or with a filter depending on the dynamic group conditions). On the Assigned devices page you only see the current AutoPilot devices at this moment. Open the Properties page and set Convert all targeted devices to AutoPilot to Yes. Click on the Save button. Open the Assignments page and click on Select groups to include. Add the dynamic Azure AD group created in the first steps (in my case the All Windows devices group) and click Save. After a few minutes the Windows devices will become visible on the Assigned devices page. At this moment the devices are “Windows AutoPilot ready”. To test this, I will reset my virtual machine completely. After the virtual machine is ready with resetting Windows 10 the Windows AutoPilot shows up! Hi Kaya, there is no need to import the HardwareID anymore when using this feature. If the machine is not popup in the assignments that there is something wrong with the dynamic group. Make sure you have configured the correct filters for that. 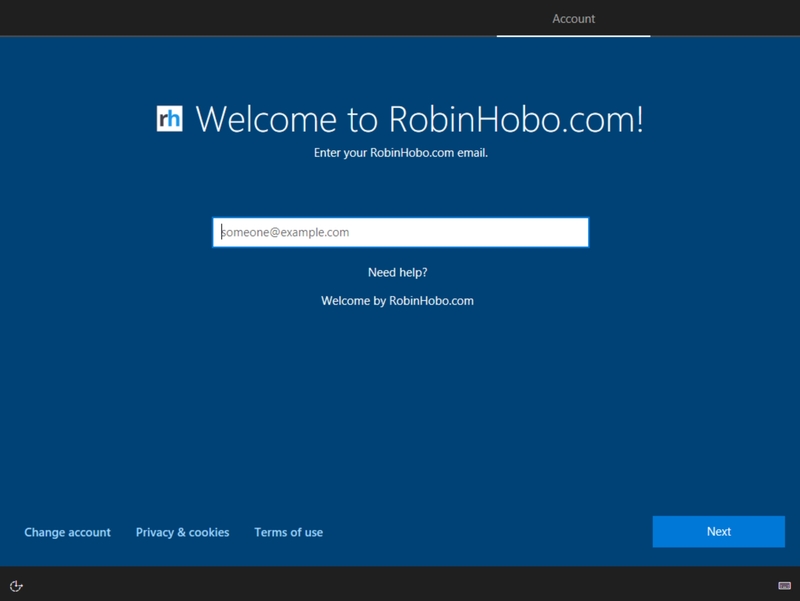 Hi Robin, hmmm strange…i created that AutoPilot group (with Name WindowsAutoPilotReady) exactly how you described in this post, but still see no other devices under assigned devices…!? If i go to Members ( Groups – All groups>WindowsAutoPilotReady>Members, i see many devices. do you know what i did wrong, that i still not see them under assigned device? Hi Kaya, this can be the format of the punctuation marks. Try the type the expression yourself (and not copy past it). Hi Robin, sorry i can not follow you with your advice to type the expression by myself…i created this Group exactly like u described in this new Blog. i did not to had to type anything when i create a that Group…i choose the Type (Security) Give a GroupName (typed the groupname) chooses Membership type (= Dynamic Device) then under add dynamic query i also could choose deviceOSType, and contains and just had to Type Windows in the last field. thats it…..i just saw in your blog that the Windows 10 devices in use have to be currently managed by Microsoft Intune, in my case there are only a few devices who have the status MDM and Intune and there are some iphones and not windows, is this maybe a possible reason? Hi Kaya, sorry, I was looking in advanced rule: (device.deviceOSType -all “Windows”). When configuring in Simple Rule, like described in this blog it should work like you said. It is not a requirement that the devices are managed by Microsoft Intune for group membership. They have to be registered in Azure AD, that’s all.